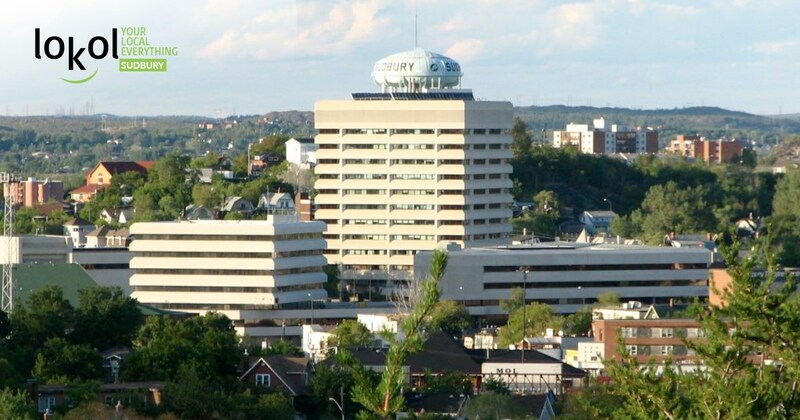 Visit lokol.com to discover what's happening right now in SUDBURY. lokol.com brings together SUDBURY news from Local Media, Blogs, Facebook, Twitter, YouTube, Websites, and more. This is your one place to discover local news, sports, weather, obituaries, the latest movies, job listings, classified ads, local events, and more! You can even share your own news and events by signing up for a free membership. Works great on your computer, tablet, and smartphone. And, it’s all FREE! Watch the 2-minute video below to find out more. 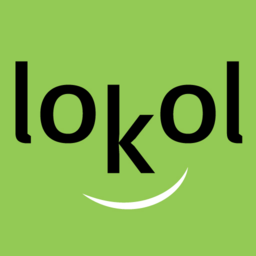 Visit lokol.com, like our Facebook page, and follow us on Twitter to get all your local news. The latest local news from traditional and social media, brought together on lokol SUDBURY. Available any time, any place, & on any device. Find out what’s going on in your community. Join our free website. Follow us on Facebook or Twitter. It all works! Your community - where you live, work, and play - on lokol SUDBURY.